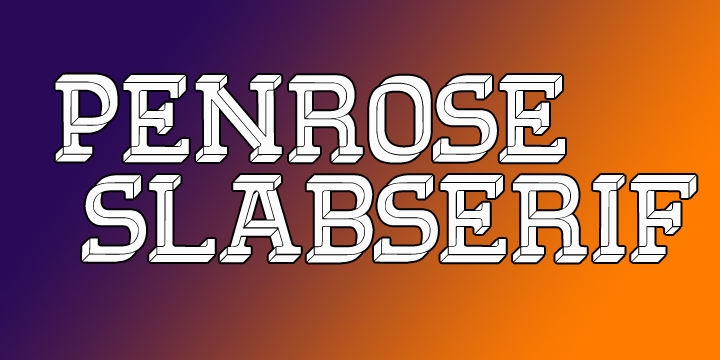 Penrose SlabSerif is constructed on the principle of Penrose triangles. 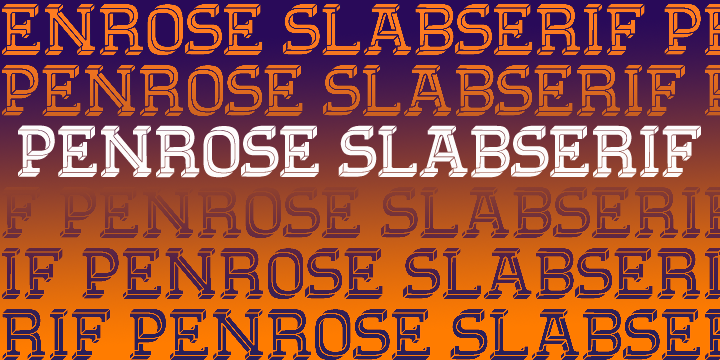 At first glance the all capital letter forms are a typical three-dimensional Slab Serif face. On closer inspection? ….are those letters advancing or receding, to the top left or the bottom right? 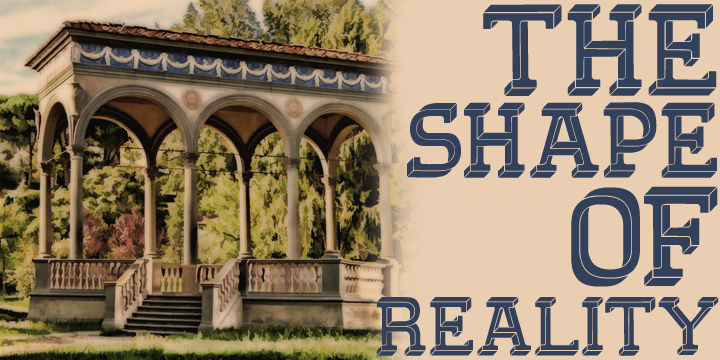 Why not play with your readers’ minds…just a little?